The demand for fundamental change sparked by the Sanders insurgency is still building inside and outside the Democratic Party. Elections produce winners and losers. There are no bonus points for participation. Democrats have been frustrated by losses in high-profile congressional races—Rob Quist being bested by Greg Gianforte in Montana and James Thompson falling short to Ron Estes in deep-red Kansas. In both elections, the Democratic nominees outperformed previous Democratic showings, but came up short. In the nationally publicized special election in Georgia to fill the seat of Republican Tom Price, the Democratic candidate, Jon Ossoff, is still locked in a dead heat. This leads pundits and many Democrats to wonder: Is the “resistance” to President Trump a dud at the polling booth? Before the garment-rending and hand-wringing go too far, Democrats and pundits would do well to focus their eyes a little lower on the ballot. In special elections for state and local offices, progressive insurgents aren’t just coming close—they are winning and sending a message to the establishment of both parties. 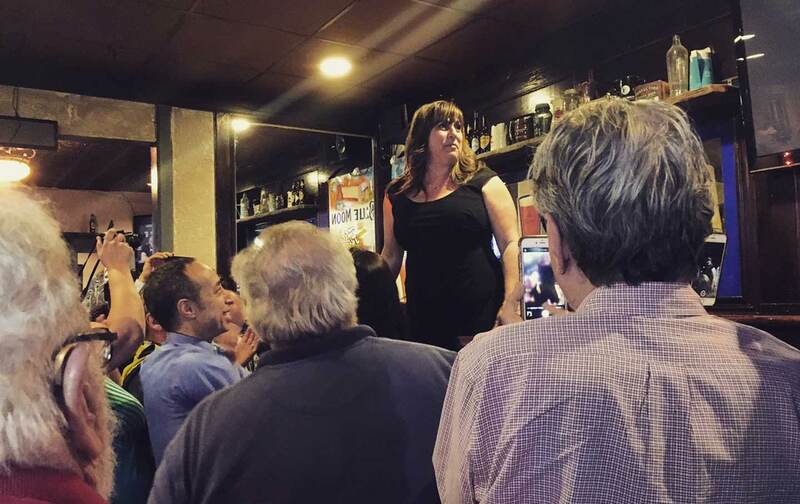 In the 9th State Assembly District of Long Island, Christine Pellegrino—a schoolteacher, union activist, Bernie Sanders delegate and Working Families Party Democrat—dispatched her Republican opponent by a stunning 58 percent to 42 percent. As Newsday reported, this is usually a district where Democrats hardly compete. Trump swamped Hillary Clinton here by 23 percentage points. The veteran Republican state legislator who held the seat was reelected by a 37-point margin over a Democratic challenger. But when he stepped down, Pellegrino—a first-time candidate—swept to victory.